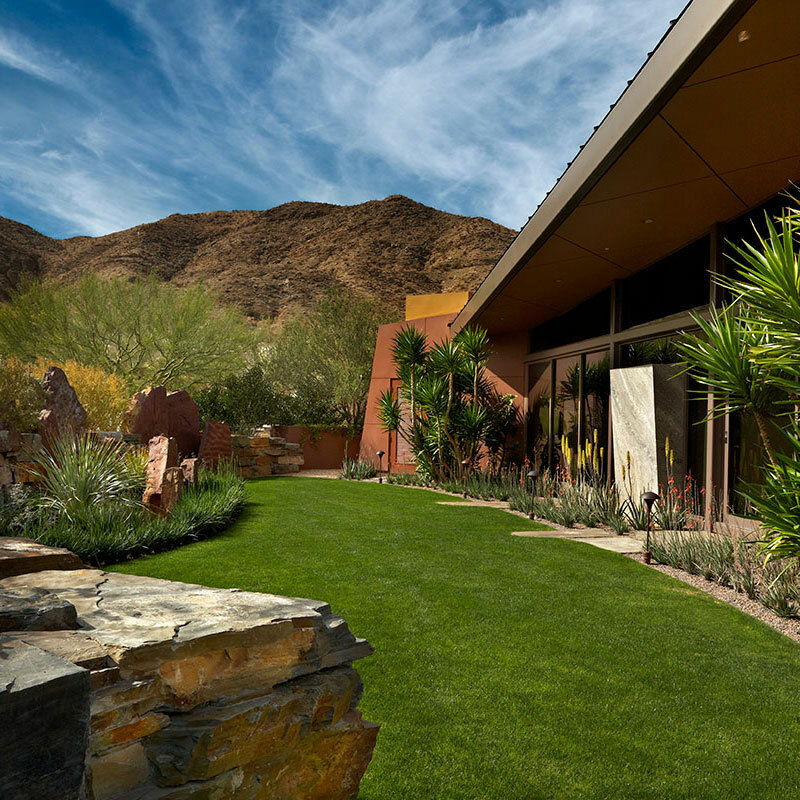 Ideas are brought to life with a one-on-one design consultation with SOHNCO Landscape. Clark and his team will offer suggestions to enhance your outdoor living area and act as a resource for all your landscape needs. 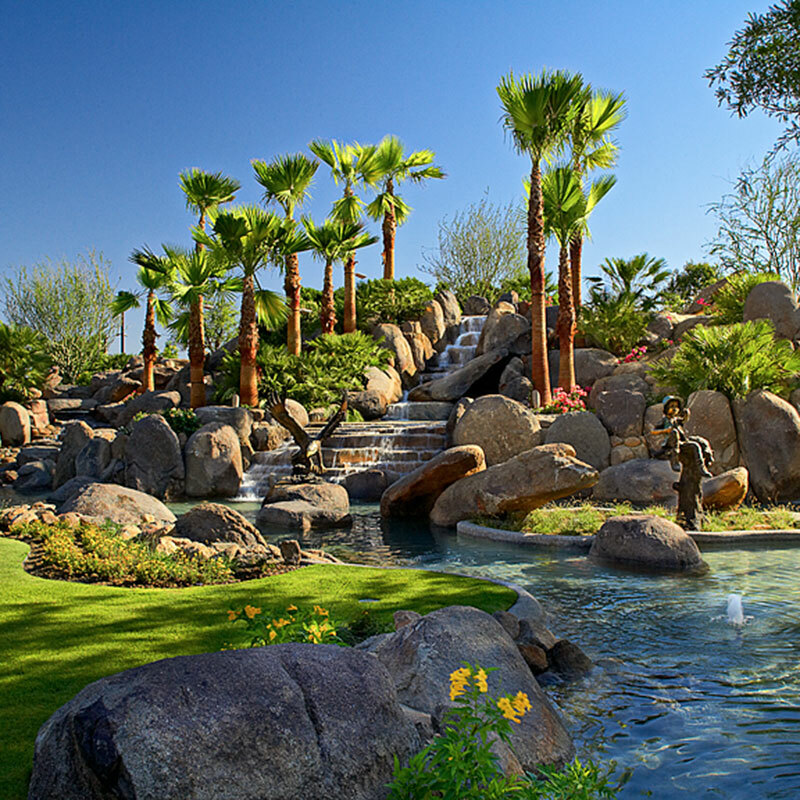 SOHNCO can create landscape renderings that will help you see your vision before we turn it into a reality. After a design is finalized, SOHNCO Landscape manages the project from start to finish as well as works closely with Landscape Architects and subcontractors to ensure an efficient installation. 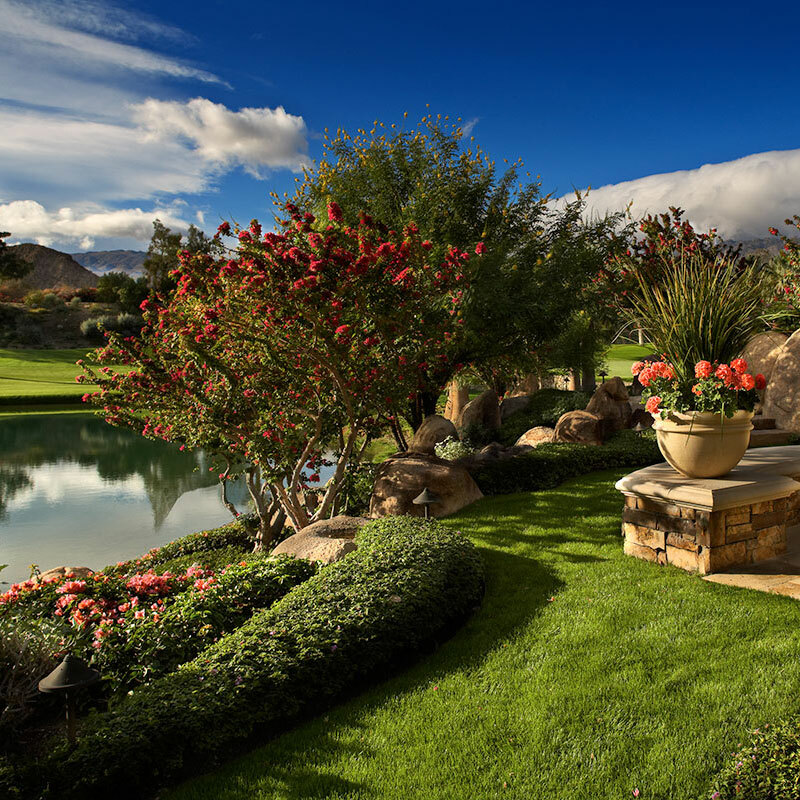 Once a project is complete, SOHNCO Landscape can provide weekly, monthly and annual maintenance services making sure your landscape continues to look picture perfect.